On Saturday afternoon, we lost a great actor. I just can’t believe that happened. I know I’m just a fan. I don’t even know him. But he was great. 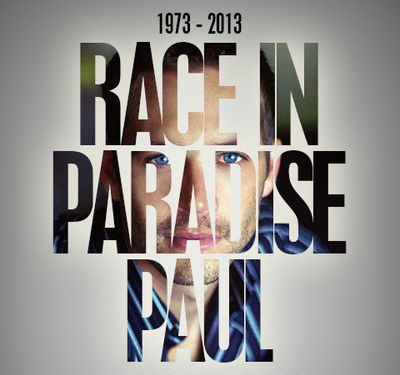 I loved watching him and Vin Diesel in Fast & Furious. I’ll miss watching him. I just can’t believe that something like that really happened. I just can’t is like I’m in shock or something but I just can’t believe he is really gone. It may sound cruel, but is the pure irony of destiny. I’m heartbroken. You are gone but not forgotten. We’ll miss you. Bela homenagem, Gabi. Continue a nos presentear com suas belas palavras. Bjs.